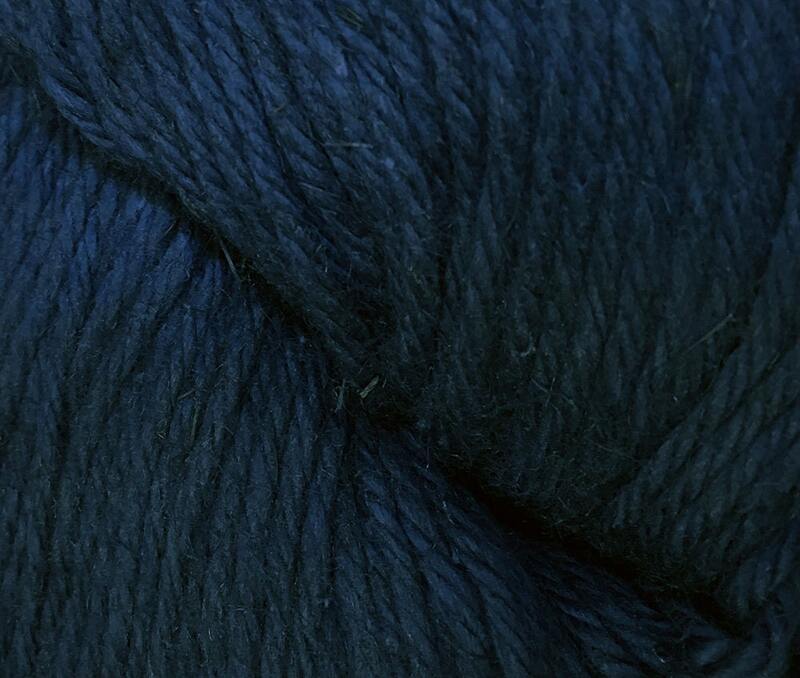 Navy blue color Cascade Hampton yarn is a Pima Cotton and Linen blend that boasts a delicate texture and shine. The natural look of linen paired with soft Pima cotton in this DK weight yarn is the yarn you will fall in love with. Hampton is the perfect choice for summer shawls and garments and for anyone who cannot wear wool garments.